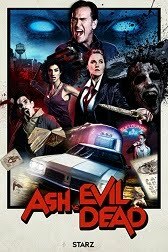 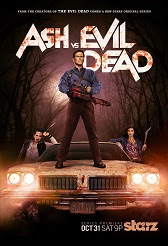 B-movie god Bruce Campbell has just about done it all—from lead roles in offbeat indie flicks like Bubba Ho-Tep to cameos in big-budget hits like the Spider-Man series. 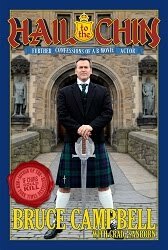 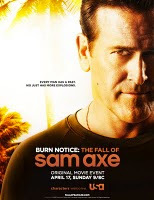 Not only does he have a broad array of TV work under his belt, including playing the title role in “The Adventures of Brisco County Jr.” and his current gig, on USA Network’s popular spy series, “Burn Notice,” but he’s also the published author of two books (with a third on the way). 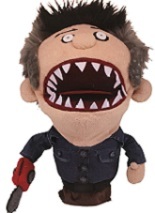 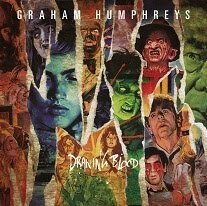 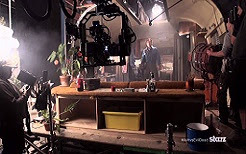 In recent years, Campbell has also tried his hand at movie directing, helming (and starring in) such features as the self-referential My Name is Bruce and Man with the Screaming Brain. 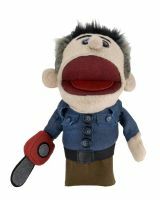 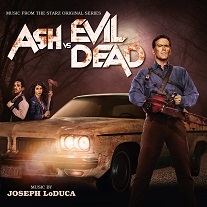 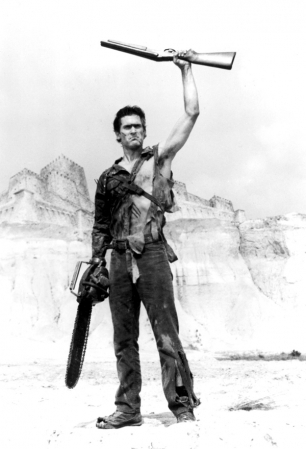 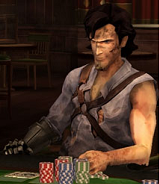 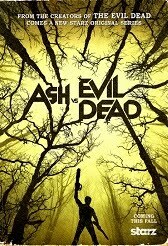 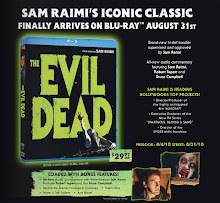 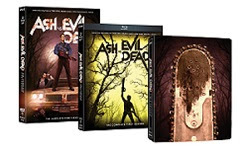 Of course, Campbell’s best known and most beloved role remains Ash, the unlikely hero in Raimi’s Evil Dead trilogy. 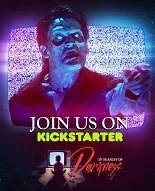 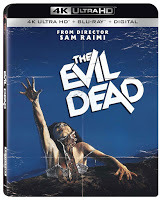 It all started back in the late 1970s when Campbell and a group of young friends from Michigan (including Raimi, who went on to helm the Spider-Man trilogy and Drag Me to Hell) decided to make a low-budget, no-holds-barred horror flick that would soon become a classic of the genre. 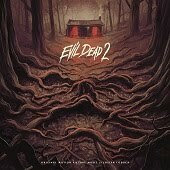 The story, about five friends who travel to a secluded, demon-possessed cabin in the woods for the scariest night of their young lives, was simple and effective. 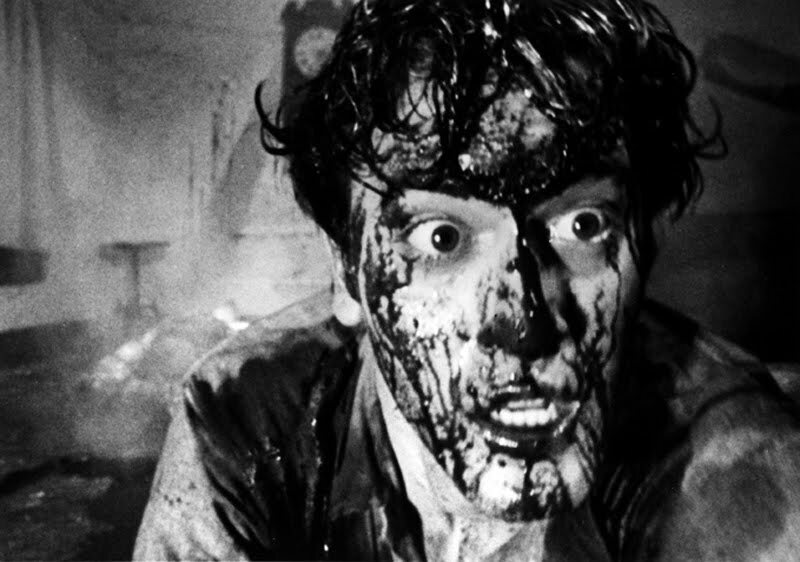 Boasting innovative effects and camerawork, gore by the gallons and a tense, unrelenting pace, The Evil Dead has aged like fine wine in the nearly 30 years since it was first unleashed on unsuspecting audiences. 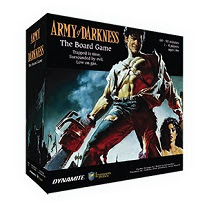 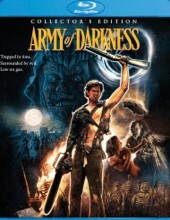 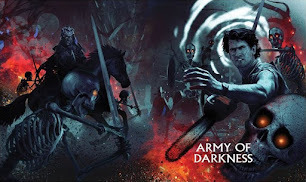 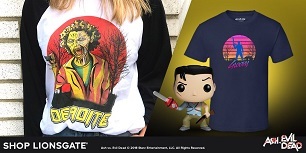 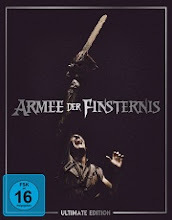 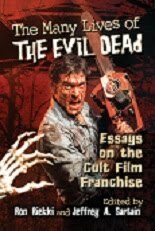 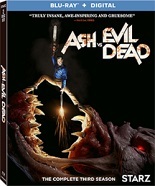 The surprise success of the film led to two sequels, Evil Dead II and Army of Darkness, which pushed the series in a more comic, Three Stooges-inspired direction. 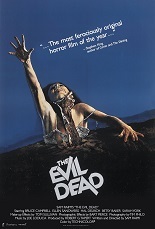 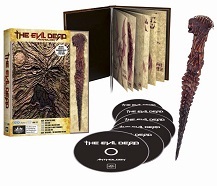 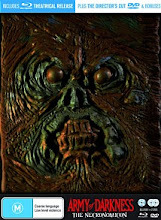 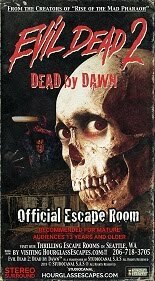 With the original now being released on Blu-ray, The Evil Dead is sure to terrify a whole new generation of audiences. 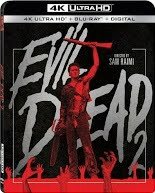 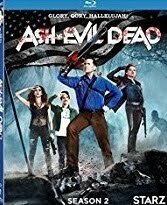 Just before its Blu-ray debut on August 31 from Anchor Bay Entertainment, MM caught up with Campbell to discuss the enduring appeal of The Evil Dead, as well as the oddest question he’s ever been asked by a fan.